Sekiro: Shadows Die Twice isn’t especially forgiving. The brutal action game can push your patience and skills to their limits. It’s also very different from other games in the so-called Soulsborne genre. So even veterans of games like it might have a tough time adjusting to their new surroundings. That’s exactly why I went ahead and put together this guide: a handy list of Sekiro tips for newcomers and returning fans alike to enjoy. Now let’s get a head start on this ninja action! Sekiro looks and feels a whole lot like most recent games by From Software. But veterans will quickly notice that enemy counts are often much, much higher than in the studio’s past projects. You’ll get absolutely swarmed by soldiers, ogres, and all manner of nasties just outside your peripheral vision. That’s not entirely new to this game, of course, but the sheer volume of foes you need to face at once is too much to handle in most situations. That’s why you should absolutely run away. Really! The game is kind of built for it. 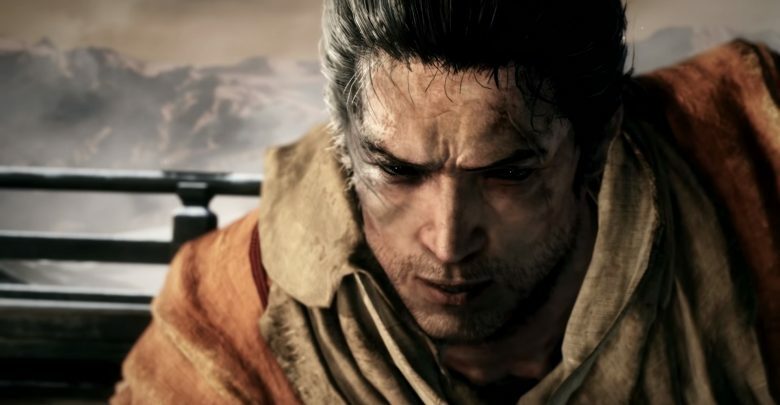 Sekiro equips you with a handy grappling hook for just that reason. Nearly every combat arena is flanked by grapple points you can use to escape enemy attention. The idea is to get in, stealth kill a single foe, and slip away. Then you can repeat the process until you’re comfortable with the odds. This is especially important when fighting mini-bosses. 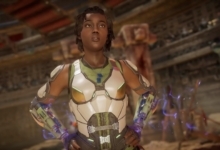 Speaking of mini-bosses… Did you know you can perform a deathblow (those snazzy critical hits that you need to land in order to kill most bosses) on them for free? Well, it’s true! Mini-bosses are just as susceptible to getting stabbed in the back and from above as any normal enemy. That’s a massive help, since most of these elite foes require two deathblows to kill fully. Typically, you want to use the method above to thin a mini-boss’s retinue: stealth kill a single enemy, run away, and repeat. Once all the adds are dead, it’s time to land a free hit on the boss. Just sneak up behind them, or leap at them from above, and hit R1/RB when the red circle appears. The only downside is that you cannot use this same trick twice on a single lieutenant. While regular enemies don’t respawn if you run too far away, mini-bosses do heal back to full. From Software games, like Dark Souls and Bloodborne, tend to be punishing. Sekiro is no exception. But it tends to punish the player in different ways than its forebears. And, conversely, it tends to let other things slide. For instance, you can fall from incredible heights without taking any fall damage at all. And while there are later areas where you can, it’s usually not much (at least not compared to other From games). Take that as a hint; if you see an area you think you can jump down to, do so. There are many interesting items and areas hidden behind long falls. Speaking of falling: You can’t just sprint off cliffs, either. I learned this after many hours spent painstakingly feathering my movement on branches and around ledges. 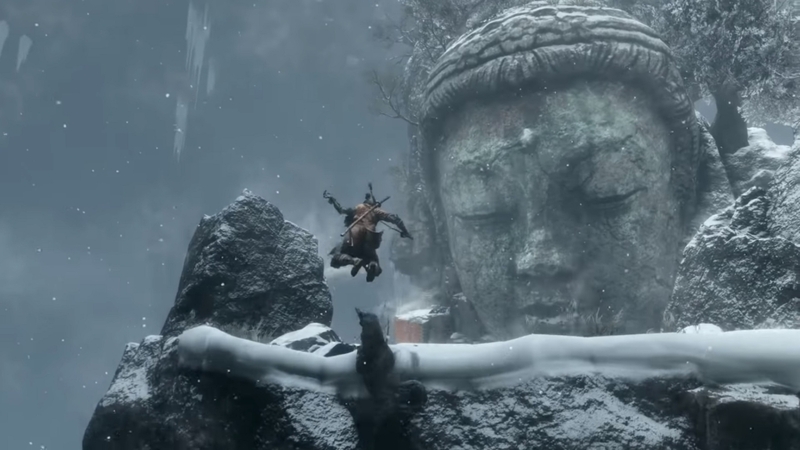 But, after some thorough testing, it looks like Sekiro won’t let you just walk off a ledge and into a bottomless abyss. This is especially useful info when navigating those aforementioned branches. You wind up using them a lot, and knowing that you don’t have to be careful saves a ton of time. Now for the last of my fall-related Sekiro tips (I promise). Specifically, despite not being able to walk off cliffs by accident, you can jump into bottomless pits quite easily. This one did not require thorough testing. I just did it by accident (more than a few times). The good news, however, is that this is never a one-hit-kill. Jumping into valleys and voids just shaves off a considerable amount of your health. That’s still not ideal, of course, so try not to do it. But you should know that it’s not the end of the world. Spoilers: you can die twice in Sekiro: Shadows Die Twice. Technically you can die as many as three times before getting a full game over. 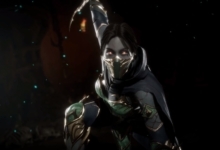 Early on you unlock the ability to simply stand back up with about half health after losing all your hit points. You can’t do it as many times as you want, but you can use it to trick most standard enemies. Just wait for an enemy to kill you. Now watch the screen for a few seconds. Notice anything interesting? Most standard enemies will begin to walk away from your “corpse.” That’s your cue to get some revenge. 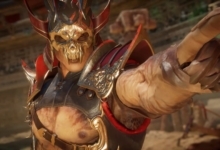 Just hit the resurrection button, enter stealth by crouching, and sneak up on your killer (or killers) to land a stealth attack. It’s usually a guaranteed kill and a good time. 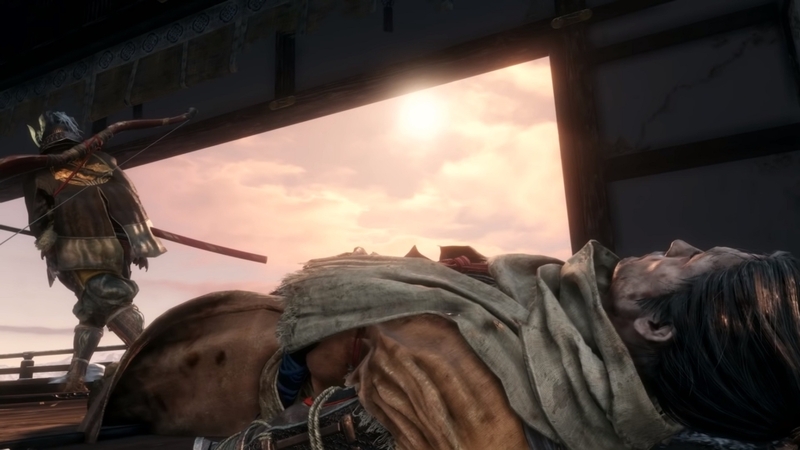 Resurrecting in Sekiro does come at a cost. I won’t spoil what it is, exactly, but it seems awfully scary the first time you learn about it. Not to worry, though! It’s not permanent. You can quickly unlock an item that reverses the effects of dying too much. More than that, it doesn’t seem to permanently remove anything (or anyone) from the game (or if it does, it takes more deaths than I’ve built up after dozens of hours). So don’t freak out and just keeping pushing forward! Circling back to differences between Sekiro and other From Software games… You can swim in this one! You don’t need to very often, but it’s nice to know you won’t take damage for taking a dip. In fact, there’s a very good reason to get wet. Bodies of water often contain special fish called Treasure Carp. And you should absolutely hunt them down. You can attack them with normal sword swings even while treading water, and they will give you a very useful currency you can use later in the game. The vast majority of Sekiro is played with just one weapon: your trusty sword. And the vast majority of your attacks will look like very basic sword swings. 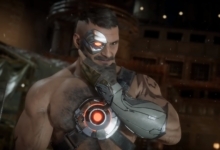 But there’s more variety to your moveset than Sekiro lets on. Attacking directly after a dodge or while sprinting, for instance, both initiate different attacks than normal. There’s also a thrust attack that you can perform by holding the attack button. Practice each of them to figure out what you can do! Sekiro does eventually mention that you can guard attacks. But it’s nice to know about much earlier on than when the game brings it up. Besides which, there are some important distinctions between guarding in Sekiro and blocking in Dark Souls that From Software fans should know. Not all shields in Dark Souls are created equal, for instance. Very few of them completely block incoming damage. That’s no longer the case in Sekiro, where guarding prevents 100 percent of physical damage from normal attacks. 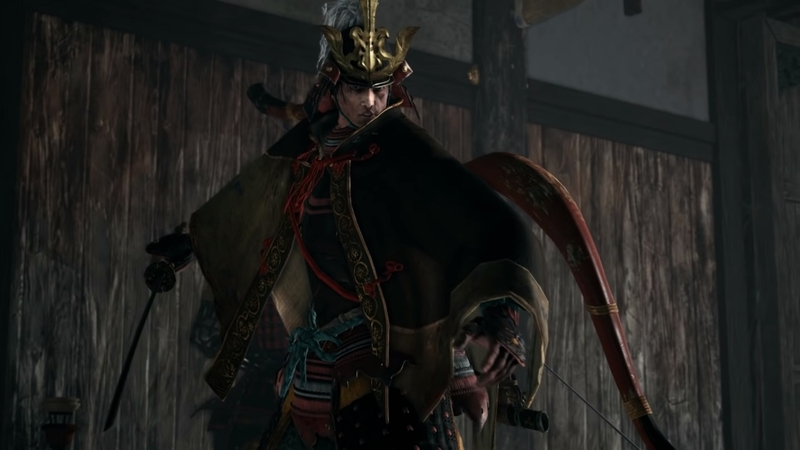 Likewise, guarding has the opposite effect on your Posture in Sekiro than it does on your Stamina in Dark Souls. You actually regain Posture more quickly if you block. Whereas, in the Souls games, raising your shield causes your Stamina to regenerate slower. You’ll learn about Perilous Attacks pretty early on in Sekiro. These un-blockable, un-parryable blows are indicated by a red symbol above an opponent’s head. The game itself suggests jumping over these moves, if they come in low, or dodging out of the way. But there’s a third option: strike back. You can actually knock most enemies out of Perilous Attack animations by hitting them first. It doesn’t work against every such attack, but it will get you some bonus Vitality and Posture damage in, instead of letting the enemy push you back. Most of the bosses I’ve encountered in Sekiro follow a peculiar pattern. Namely, they don’t like getting hit by a sword too many times in short succession. Weird! But more specifically, bosses usually stagger after they take a certain amount of damage. This in turn opens them up to even more damage. And you should exploit this moment of weakness to its fullest. Learn to watch and listen for the tells (like Gyoubu’s horse rearing up and lowering its head). Sekiro puts a heavier emphasis on parrying than any of its predecessors. It seriously punishes trying to dodge the wrong attacks, while all but forcing you to deflect bosses to build up Posture damage. Long story short: you need to learn how and when to parry to succeed. Thankfully, there are some obvious indicators to help improve your timing. The sight and sound of your sword clanging against enemies tell the tale. Watch the next time an enemy blocks your attack. Was the flash of steel-on-steel yellow — with a high-pitched ping? Or was it a darker orange — with a deeper clang? The former usually means the enemy is on their back feet. It shows they aren’t ready to counterattack just yet and that you’re safe to keep swinging, building up more damage. If your blow clangs with an orange flash, however, it means the enemy is sick of your antics. Sometimes that just means they’ll dodge away from you. But more often it indicates they’re about to counterattack. 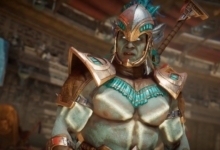 That’s your cue to parry, block, or dodge out of the way yourself. And that, folks, is all I’ve got for Sekiro tips right now. I’ll be sure to update this guide with more information if anything becomes available, though. Until then, have fun being the ninja master you were always meant to be. UPDATE: This article incorrectly said there was no fall damage in Sekiro. We’ve corrected the error! Really nice summary about the game. I noticed one thing about the unblockables, though. You mention, a ‘death’ symbol pops up above the enemy when said attacks are imminent. However that symbole is more like ‘dangerou’ 危. Anyway i appreciate your effort, this game is a big mystery to me regarding if i ever finish it. One minute I feel fed up, then later i find myself trying to overcome obstacles in it. Your articke one of those things that may give a positive push to go further. Thanks! Oh, good catch! I’ve changed the text to just refer to it as a “red symbol,” to avoid any confusion. Thanks!